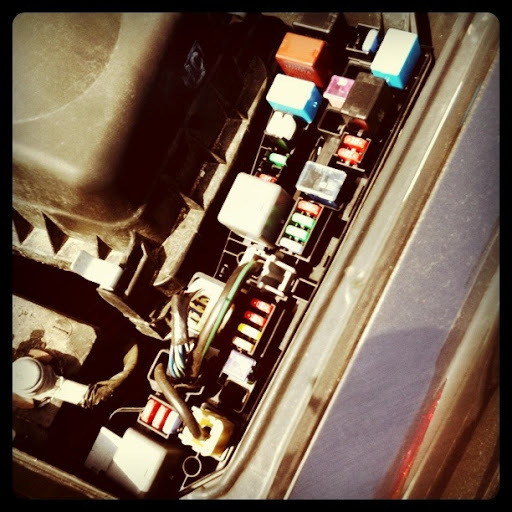 four pictures. | there's no place like gnome. 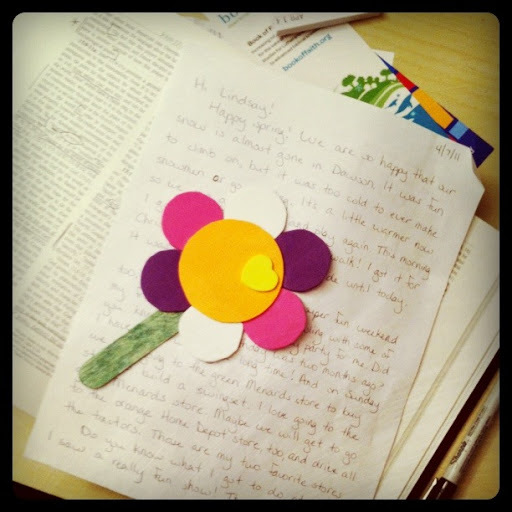 A letter from my penpal, C., was found in my mailbox today, complete with a flower! 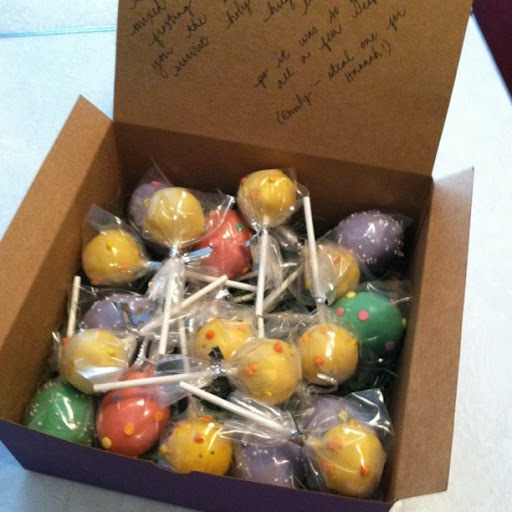 A box of cakepop chicks and easter eggs sent off to my favorite staff members in Dawson. Here’s hoping the sugar rush helps them get through the craziness that is holy week in a church. Categories cakepops., Dawson, family., food., thankful., visitors. ← proof that I play.